Konnte nicht mehr warten. Muss jetzt raus. Neues Musikvideo mit im wahrsten Sinne dopen Track: Opium! The Album is ready for digital pre-ordwer now, it will be released on April 1. The Album was produced between 2011 and 2015 , Together they have created an experimental HipHop/Electronica soundscape with deep lyrics about inner conflicts, one’s personal post apocalyptic psyche. 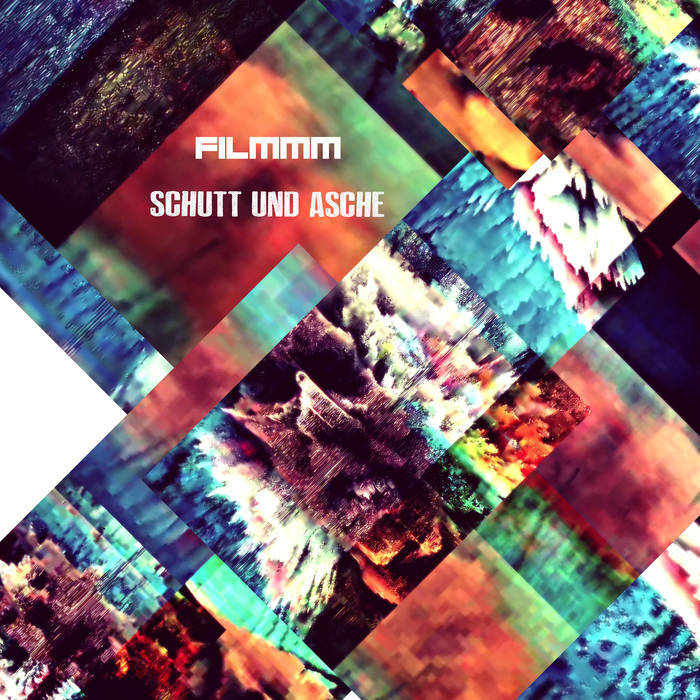 While the record seemed to be finished at the end of 2015, the name giving Song „Schutt und Asche“ was created in 2016, after the rest had already been mastered. So now, like a good wine, it is time to release the beast after ripening a few more years in the digital cellar.